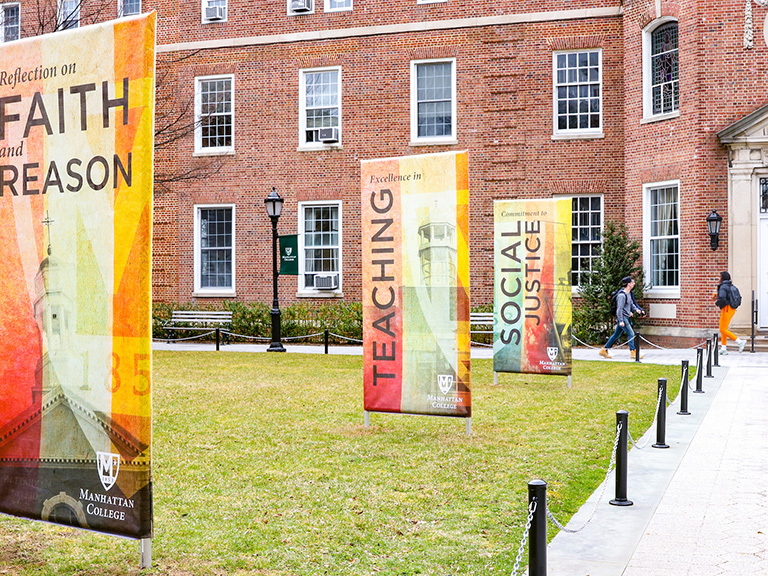 This spring, Manhattan College’s Holocaust, Genocide and Interfaith Education (HGI) Center will host several events, including an art exhibit on the Holocaust, and lectures on topics relating to the environment, post-traumatic stress, and religion. Tuesday, Feb. 25, 4 p.m.: Two former students of the Arava Institute for Environmental Studies, an environmental studies and research program accredited through Ben-Gurion University, will present Arab/Israeli Perspectives: Arava Institute Alumni Present Water Solutions and Peace-making in the Middle East in Miguel 311, Rodriguez Room. Lee Frankel-Goldwater, creative ecologist and educational tech director for the Sustainability Laboratories, and Manar Saria, a doctorate student at Carnegie Mellon University, will discuss their experiences at the Arava Institute. Wednesday, Feb. 26, 4 p.m.: Author and post-traumatic stress expert, Andrew Rasmussen, Ph.D., associate professor of psychology at Fordham University, will speak on Measuring Psychological Distress in Postconflict Settings: Stories from the Field, Reflections and a Few Guidelines in Miguel 311, Rodriguez Room. Rasmussen will touch on several examples from his own research and published works. Monday, March 17 Art Exhibit: Visual artist Carolyn Manosevitz’s work Healing will be on display at the College’s Mary Alice and Tom O’Malley Library through June 15. Healing is inspired by Manosevitz’s vision to keep the memory of the Holocaust alive and conversations she has had with children of survivors. Please see the below listing for the exhibit’s opening reception on April 22. Tuesday, March 25, 5 p.m.: Nathan Katz, Ph.D., Distinguishesd Professor in the School of International and Public Affairs, Bhagwan Mahavir Professor of Jain Studies at Florida International University and academic director of the Jewish Museum of Florida-FIU at Florida International University, will present Religions Living in Exile: Judaism and Tibetan Buddhism in the Alumni Room of the library. Katz helped to create the field of Indo-Judaic Studies (Indic and Judaic civilizations), and he will share his personal stories traveling throughout South Asia and studying Jewish communities in India, the ancient world links between India and Israel, and other connections. Thursday, April 3, 5 p.m.: The HGI Center will host a Seder and interfaith discussion in the Faculty Dining Room, Thomas Hall. Attendees for the Seder include Rabbi Judith Lewis of the Riverdale Temple; Holocaust survivors from Selfhelp, a source for independent living and longtime supporter of Holocaust survivors seeking refuge in the U.S.; and Rabbi Ari Hart of the Hebrew Institute of Riverdale will also bring students from Yeshiva University. Tuesday, April 22, 5 p.m.: Artist Carolyn Manosevitz will visit campus to discuss her art exhibit, A Search for Healing in the Alumni Room of the library. 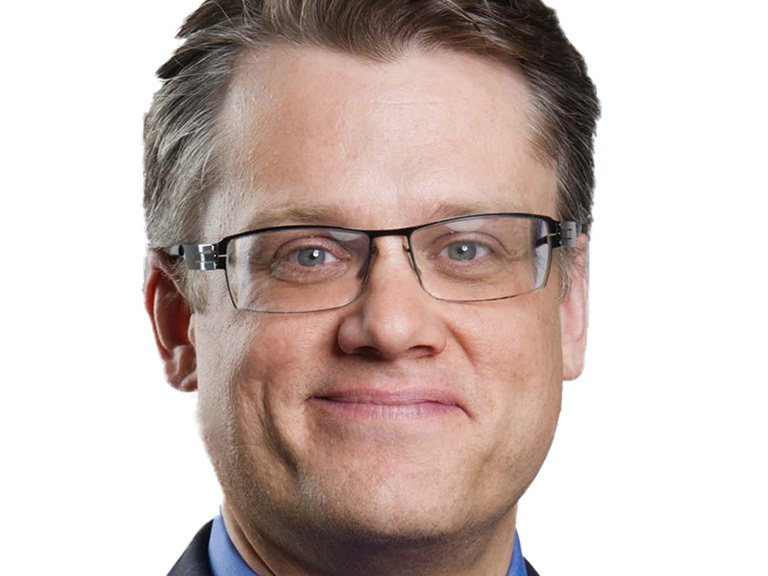 Manosevitz teaches at Colorado Mountain College and is also a visiting lecturer at the Austin Presbyterian Theological Seminary. For more information about the HGI Center’s events, please contact Mehnaz Afridi at (718) 862-7284 or mehnaz.afridi@manhattan.edu.